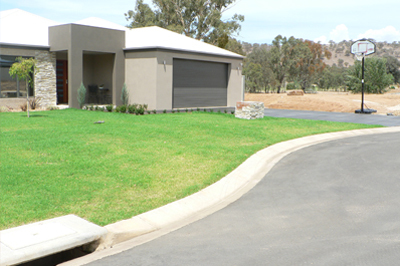 Country Club Estate is Wodonga’s premier residential development. 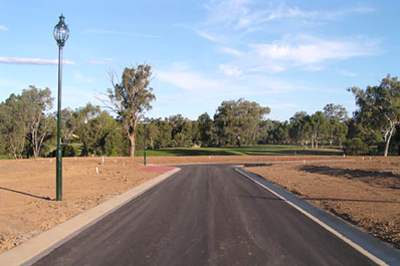 Set inside the Wodonga Golf course, the estate is surrounded by lush fairways, waterways and parkland. The development is an Alatalo Brothers development and consists of three stages. Esler & Associates have completed detail design and construction supervision for Stage 1 (Constructed) and Stage 2 (Under construction). 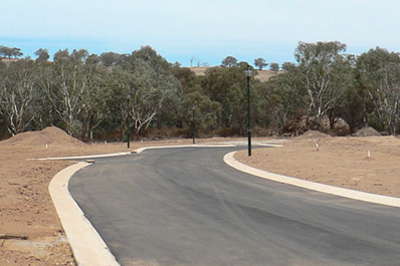 The Estate is a non-through road estate providing a secure, safe and quiet residential area.